The smartphone market is going to become famous day by day. Every day there debuted smartphones in variety style, color, features, brand phone applications or we can say all kind of things. So there some contains smart looks, some high speed processor , some great features or some less cost but durable in nature. In this series videocon company has launched a new smart phone last night Videocon A55HD model in India. There after the coming of Videocon, Spice and Lava can get high competition. Now there would be a match between smartphone. 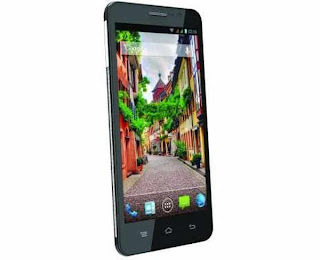 This phone has quad - core processor and lots of other great features which make this phone very attractive. 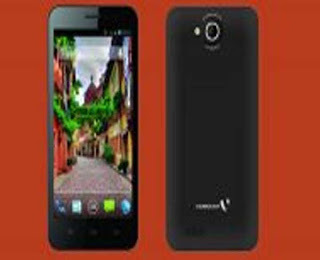 2000 mAh Li-ion battery of this phone gives the relief again and again the problem of charging the phone will get salvation.If there we talk about the power of this phone then it should be called high battery backup and high speed processor phone. 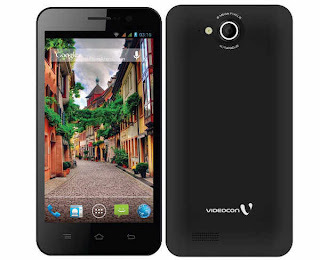 Vediocon A55HD Phone is a great and powerful phone. 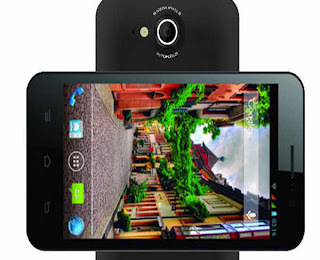 The phone offers a 1.2 GHz quad core processor. and we can get every kind of connectivity in this phone. This phone has many features that you will attracted. The phone spports an 8 megapixel rear camera and 3.2 megapixel web cam (front camera), too.You will enjoy superb 3G speed and Wi-Fi 802.11 will take you comfortably enjoy the Internet in this phone. The phone has the features of autofocus and LED flash. The memory of this smartphone is also great. Some users often complain the less internal memory. Now the phone company has tried to solve the problem. The phone have 4 GB internal memory and 32 GBextendable memory.With the help of SD card you can increase phone memory. and then also use memory to install all app. 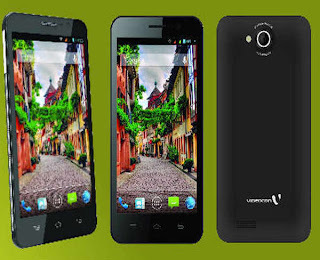 It is a middle range phone in comparision cost of other phone. The company has its price 13499 rupees. does it come with black color only?